Summary: Semi-trucks can be very dangerous. They are big, carry dangerous cargo, and sometimes have negligent drivers behind the wheel. Between other cars, pedestrians, motorcyclists, and bikers, you have enough to worry about when you’re navigating the streets of St. Louis. Unfortunately, there is one more factor you need to worry about: Semi-trucks. There are a multitude of things that can go wrong when driving near a semi. Fortunately, you can increase your chances of avoiding them with some simple driving adjustments. If you ever do get into an accident with a semi, be sure to speak with a St. Louis car accident lawyer to discuss your options. Regardless, you should know why semis are dangerous and what to do about it. You don’t have to understand physics to know that a vehicle as big as a semi can do severe damage. If you get into an accident with a similar sized vehicle, the wreckage is likely to be somewhat manageable. With a semi, you’re looking at a totaled car if there is significant velocity involved. Accidents aside, semi-trucks often do not tie their cargo down responsibly and will spill it on the road in high-speed conditions. This can be as harmless as an agricultural truck leaking small bits of plant, but it can also be as disastrous as a lumber truck dropping logs on the road. The unfortunate truth is that being a truck driver is a tough job. They have to drive for many hours in a row, and often through the night. Truck drivers may suppress their drowsiness with caffeine or other stimulants. Given that they are staring at the road all day, they may also get distracted easily. Both of these factors can lead to unsafe driving. Other examples of negligence include exceeding the speed limit, aggressive driving, and failing to yield. The main thing you can do to avoid semis is getting some distance from them. If you are on a freeway, they will generally be in the slowest lane. You can avoid them by driving in one of the middle lanes instead. If you are forced to drive behind a semi-truck, you can increase your following distance to protect yourself from fallen cargo. On the streets, drive defensively when around semis and watch them carefully. 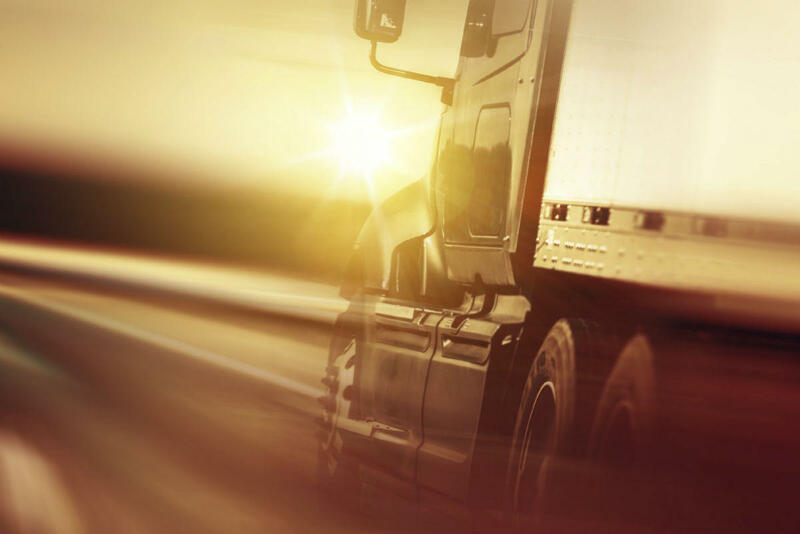 One of the things that makes liability complicated when you get in an accident with a semi-truck is that the driver is almost always working for a company. In this situation, those without legal training may not know how to proceed. If you’re ever in this position, it is a good decision to hire an experienced attorney. Semi-trucks can be very dangerous. They are big, carry dangerous cargo, and sometimes have negligent drivers behind the wheel. Hopefully, knowing the dangers of semis and how to avoid them will keep you out of trouble on the road. It would be best if you never had a run in with one. However, at some point, you might. If you do, it is a good idea to speak with an experienced personal injury lawyer about how to proceed with your case.